This entry was posted in Recipes and tagged apple, breakfast, cake, dessert, recipe, yogurt by RC. Bookmark the permalink. 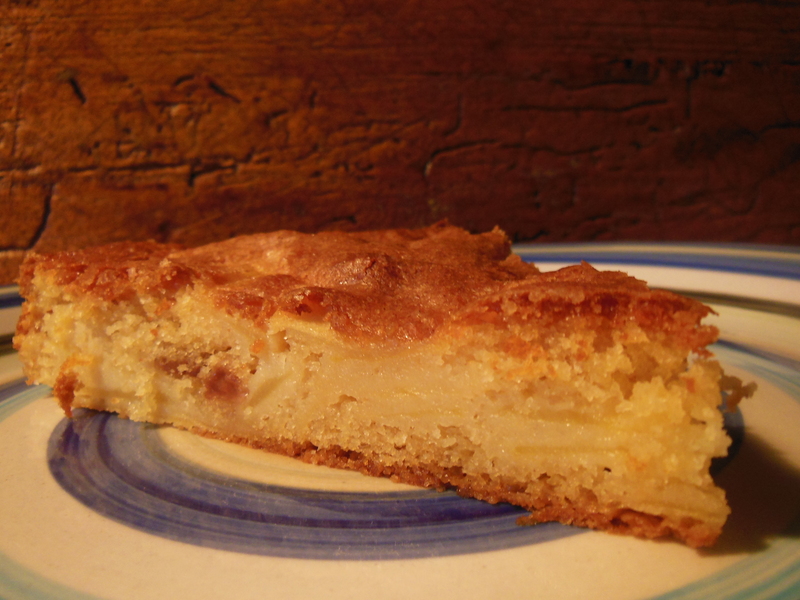 Apple Cake for breakfast…. I like it! It’s a great and sweet way to start the day!